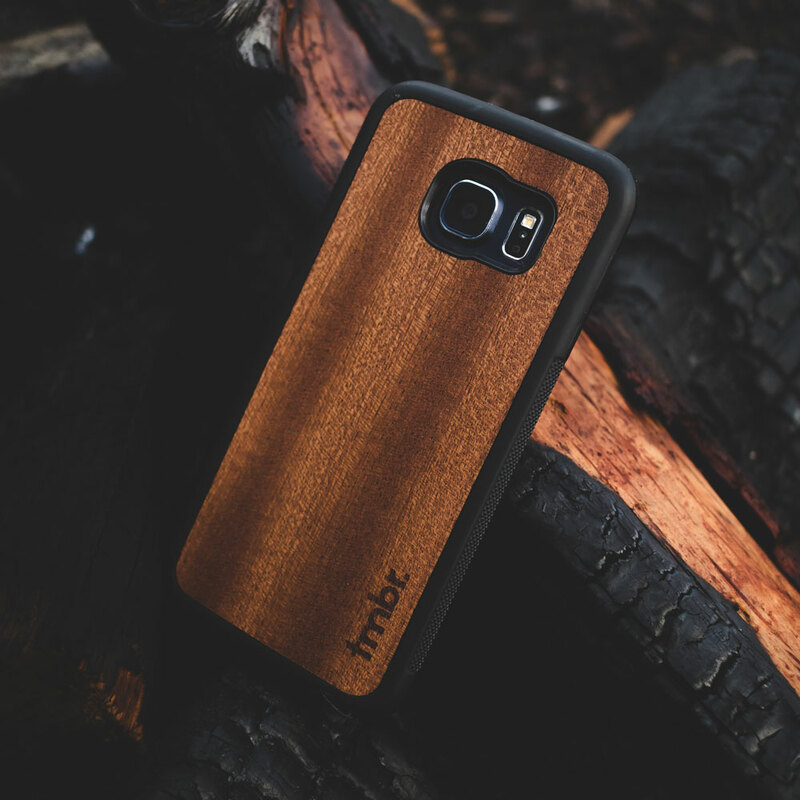 Walnut Wood Samsung Galaxy S6 Case | tmbr. The tmbr. 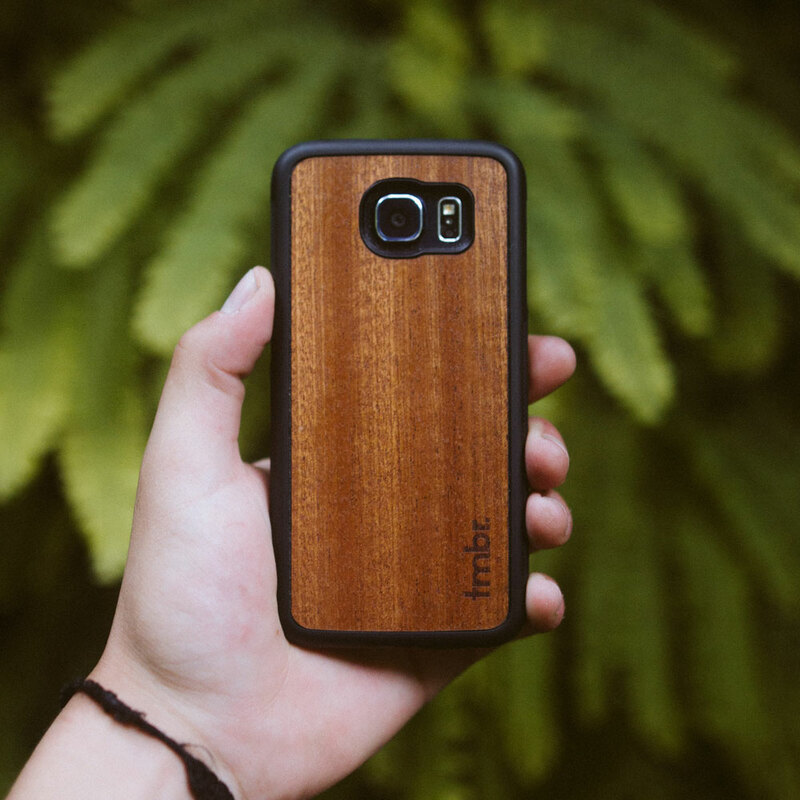 walnut wood Samsung Galaxy case has a full rubber bumper around the case, lightweight, thin, and covers the front of the phone with a small lip to help protect your screen. 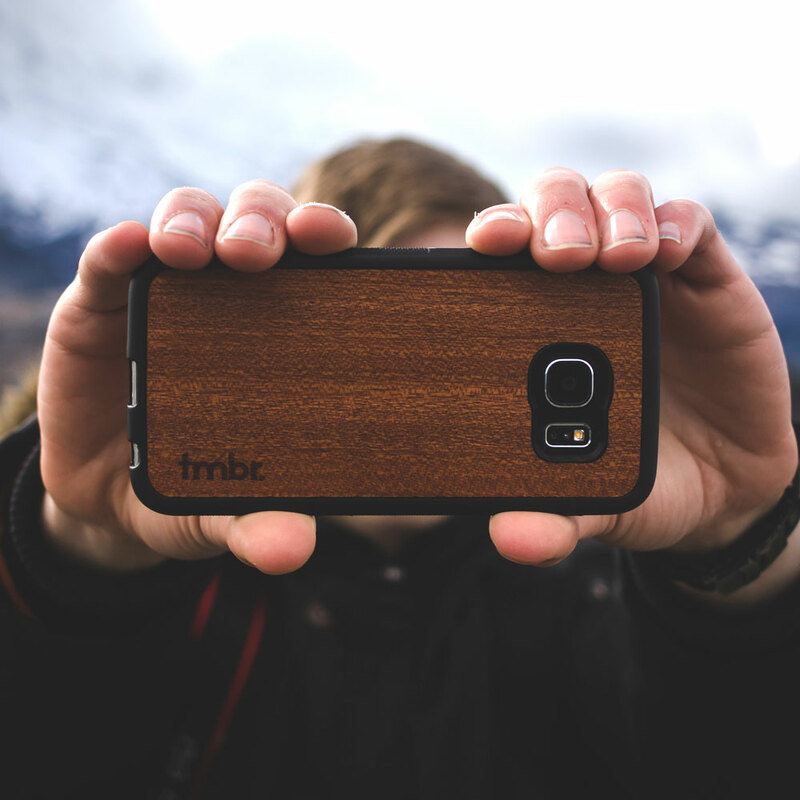 The tmbr. 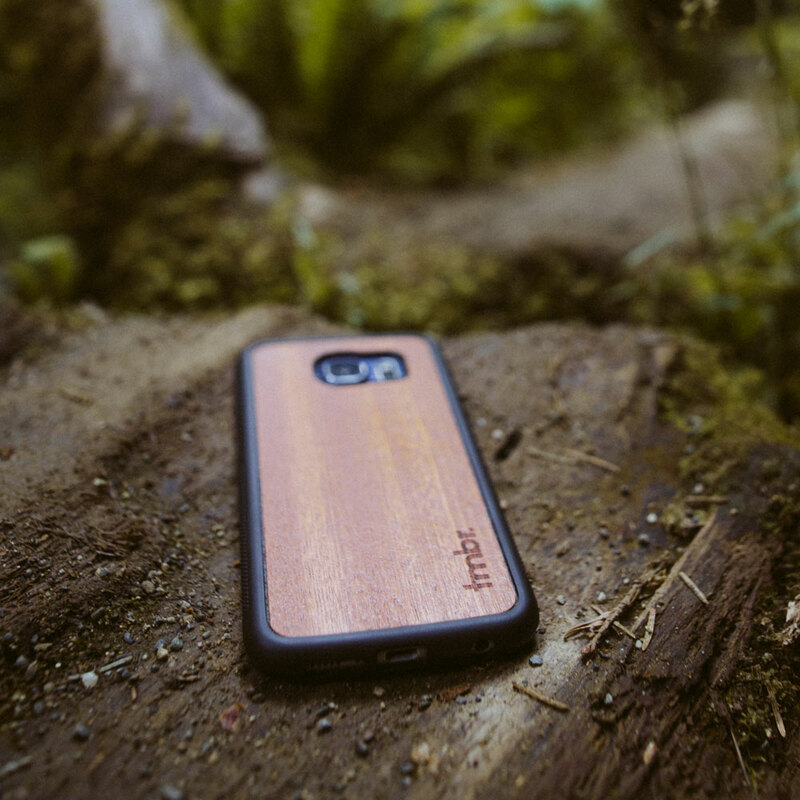 Galaxy case offers a durable protection with a thin layer of wood on the back of the case to give you that unique look and feel that we believe every case should have.